Tankering…like nobody else Adams Land & Marine Ltd. (ALM) is one of the largest tankering companies in the United States, servicing the entire Inland and Gulf Intracostal Waterway systems including the Gulf of Mexico. 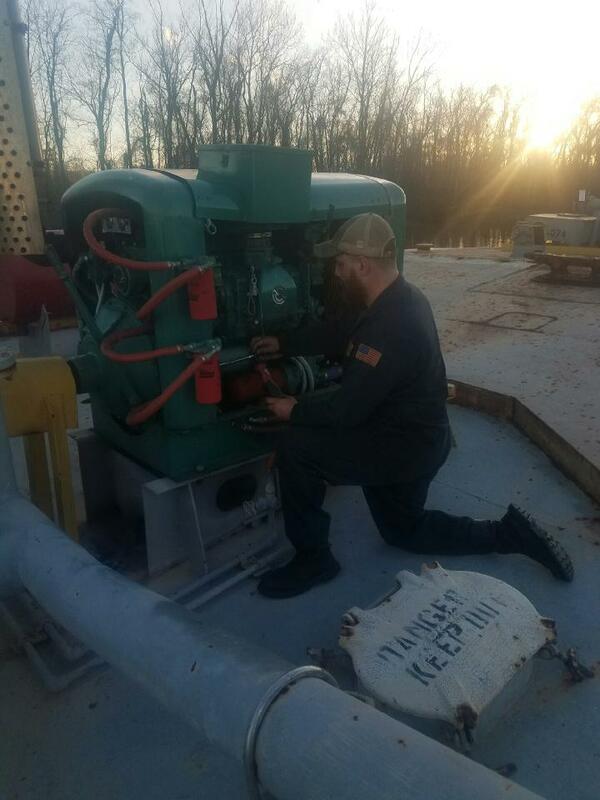 ALM’s Dockmen, Tankerman and mechanics undergo rigorous safety and environmental protection training , are trained in HAZWOPPER, HAZCOM, and HAZMAT as well as participate in the most comprehensive drug and alcohol program in the industry. ALM is a Quality Control Company, All work performed by ALM is fully insured and ISO-9000 compatible. 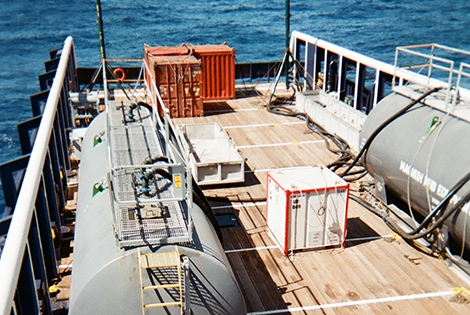 ALM is a member of the International Liquid Terminal Association . ALM has been rated the #1 Tankerman Company in recognition of Superior Service for the last 10 years.